Posted on 03/30/2010 by Amanda W.
The annual Spring Art Show at Oklahoma City University featuring works by students will be open until April 16. The exhibit is in the Nona Jean Hulsey Gallery at N.W. 26th Street and Blackwelder Avenue. 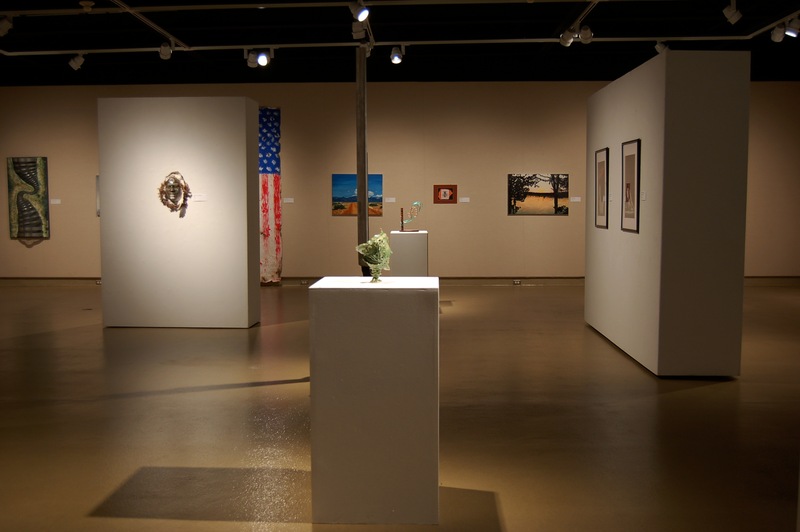 The show features work media in painting, drawing, printmaking and sculpture. This year’s show also is open to works by former students. Burt Harbison, director of the Hulsey Gallery, said the show allows art students to display what they have learned during the academic year while giving students from other programs a chance to experience having their work in a museum exhibit. Gallery hours are 10 a.m. to 4 p.m. Monday through Friday and 2 to 5 p.m. Sunday. Admission is free to the public. For more information call Harbison at 405- 208-5230.